In the capital of Kazakhstan, a series of games in the framework of the Kazakhstan Basketball Championship between the team «Astana» and «Tobol» has ended. “Astana” began the home game quite confidently, the enthusiasm on the court was justified by the four victories that had already been achieved in the games of the Basketball National League. The hosts literally dominated from the first minutes of the game, which took part on October 23rd. Center Alexander Zhigulin repeatedly made spectacular slam-dunks. At the same time, Astana almost did not give the opponent a chance to lead. On the second day, the players of “Astana” appeared on the court quite relaxed. Guests, feeling the mood of the opponent, attacked. A rather tense atmosphere was holding on throughout the game. Until the end of the match, intrigue remained and “Astana” took control in the ending. The game ended with a score of 78-72 in favor of the capital club. 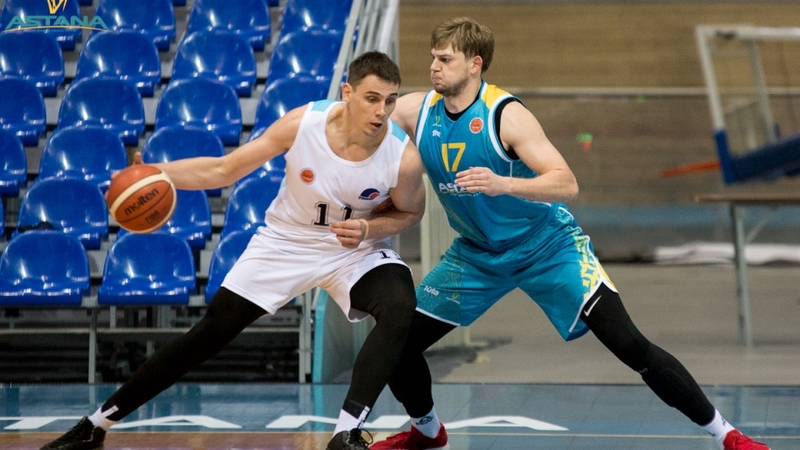 The next match will be held on the road, on October 29, Astana basketball players will go to Poland, where they will meet with the newcomers of the league «Zielona Góra» basketball club.